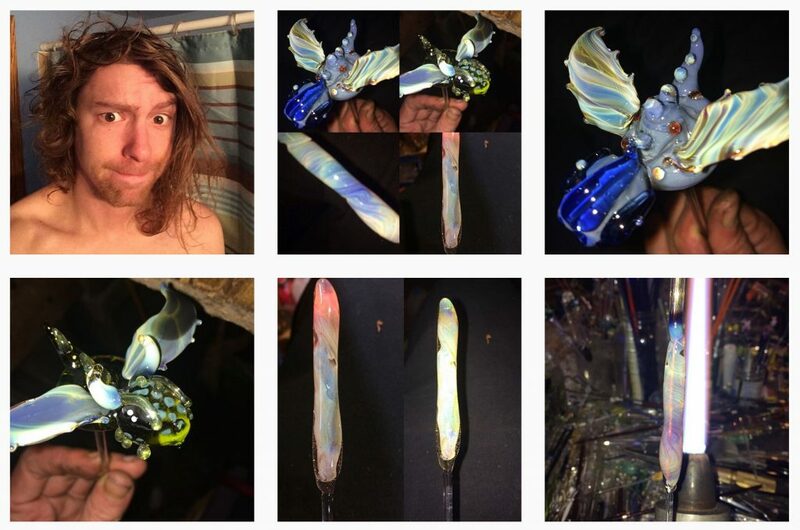 If you want your very own custom made B-Hold dabber dagger, you can hit him up on Instagram. I also have several I’ll be auctioning off during these next couple of weeks. 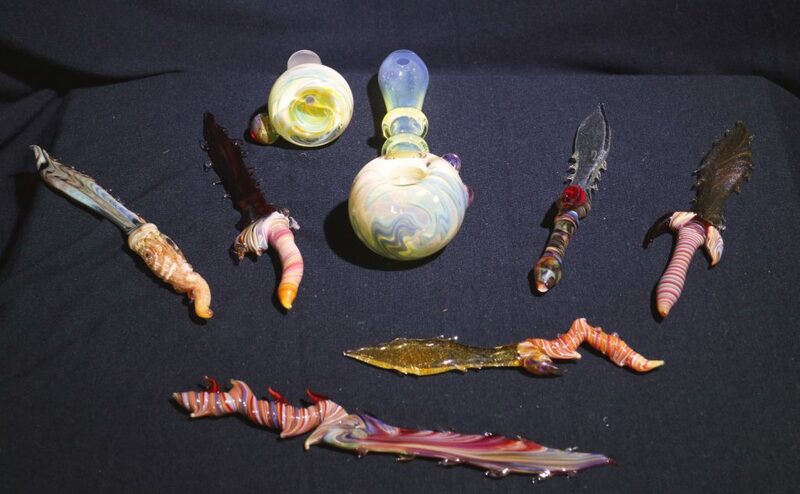 Not to mention some heady 18mm male bowl pieces, and a pipe! As always, if you see something you like on my IG feed, hit me up in the DM and maybe it can be yours. Thanks for listening, watching, and being a part of all this dopeness.